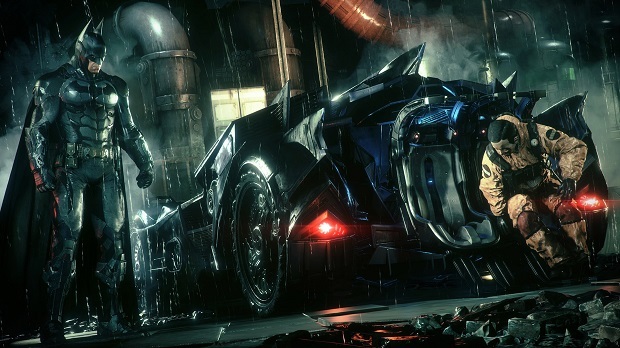 In a series first, Batman: Arkham Knight has been rated M for Mature by the ESRB. Rocksteady has confirmed that Arkham Knight will only be available to consumers aged 17 and up without parent permission, and while this wasn’t something the studio actively attempted to achieve, it just was the result of the story the studio wanted to tell. While Hill acknowledged that this meant some players will have to miss out on the end of the Arkham trilogy, he felt toning things down so the game would be available to a wider audience would have been detrimental to Arkham Knight’s story. Arkham Knight is coming to PC, PlayStation 4, and Xbox One on June 2nd. For more on Batman’s latest, check out our preview from last year’s E3.